Must match address on your credit card statement. Your symbolic adoption will help protect wild animals and the wild places they call home. Donate today and receive an adorable plush animal to love. Your generous donation will support the Sierra Club's work, including its conservation efforts to protect alligators in the Everglades region of Florida and other magnificent wild places, so they can be enjoyed for generations to come. 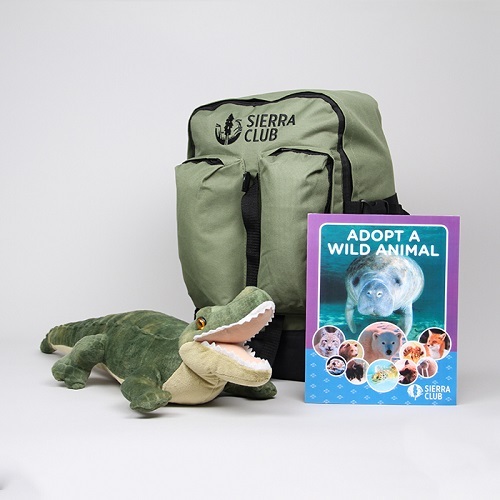 As a special thank you when you symbolically adopt this wild animal, we'll include in this gift: a 12" alligator, a Sierra Club backpack, a 16-page full color 8x10" booklet, which includes information about the alligator, an adoption certificate, fun animal facts, a sticker sheet, and a map of American wildlife. All plush is recommended for ages 2+. PLEASE NOTE: Orders placed after December 7th are not guaranteed for delivery by December 25th. 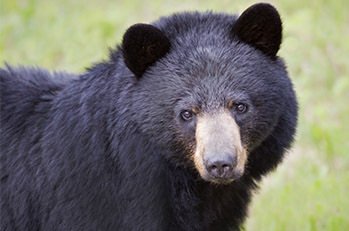 Your symbolic adoption will help protect wild animals and the wild places they call home. Donate today and receive an adorable plush animal to love! Clean air, safe drinking water, wildlife, and wild places are under attack. Join the nation's largest and most effective grassroots movement and fight back today. Your gift provides the resources to sustain critical long-term campaigns that lead to the protection of our most precious resources and wild places. 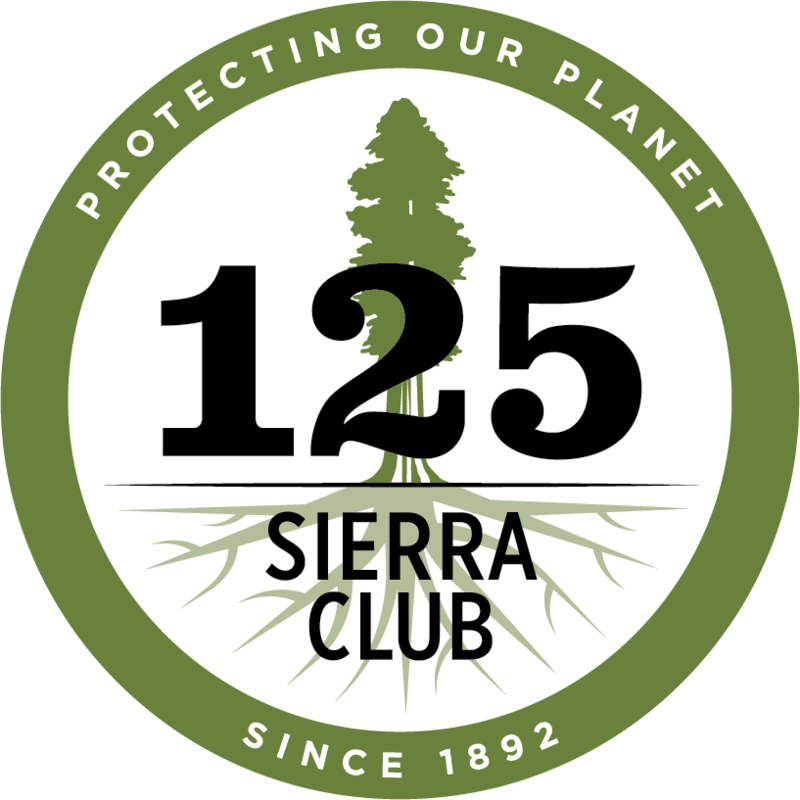 When you give someone a membership to the Sierra Club, you will be helping to protect wild places, keep our air and water clean, and build a clean energy future.  Sierra Club® and "Explore, enjoy and protect the planet"® are registered trademarks of the Sierra Club. © Sierra Club.